Previously part of the Late Knights empire, like the others this one also has great personality. One room with additional seating out front, this bar right by Queens Road Peckham station offers a selection which includes many excellent beers. 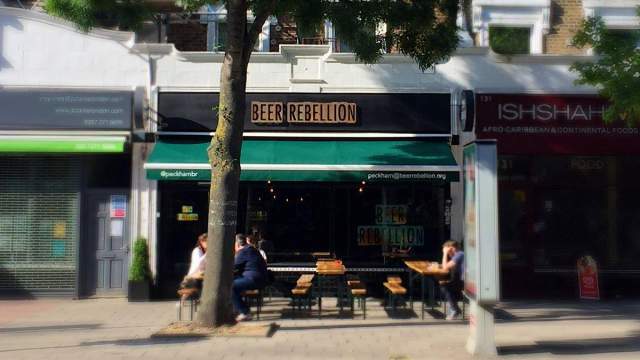 Handy link to London Beer Dispensary in Crofton Park by the handy 171 bus which takes you door to door in just under 20 minutes.